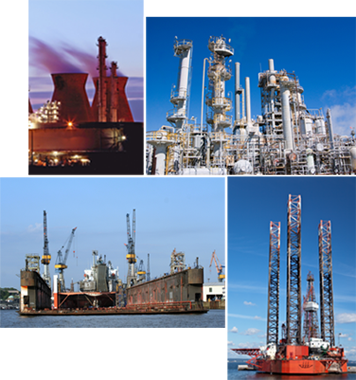 Dexter Innovative Solutions LLC is an independent company serving the needs of valve manufacturers, marine-maritime, petro-chemical, power production and municipal utilities. Our valve reseating equipment is unmatched in quality, durability, versatility and price. We offer specialty equipment as well as our stock machines and accessories to meet all of your valve repair needs.